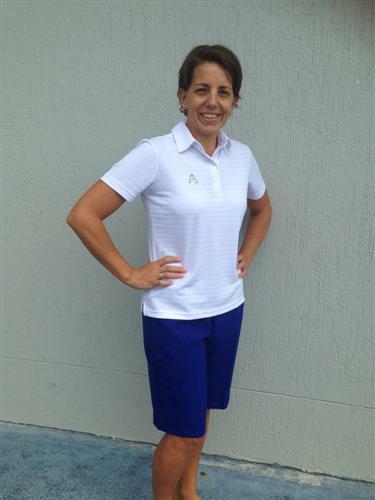 We pride ourselves on having a large range of womens bowls clothing. We try to stock the best colours and styles and have something for everyone. Occasionally with the Sporte Leisure Coloured range we can run short of stock due to popularity and therefore the turn around on ordering and delivering to you would be approx 2 weeks. Please feel free to call us if you want to discuss the fit of the item you are interested in and we can let you know our opinion. All our clothing comes with the BA logo. 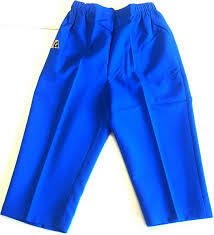 Comfortable and stretchy fabric with a built in short underneath. 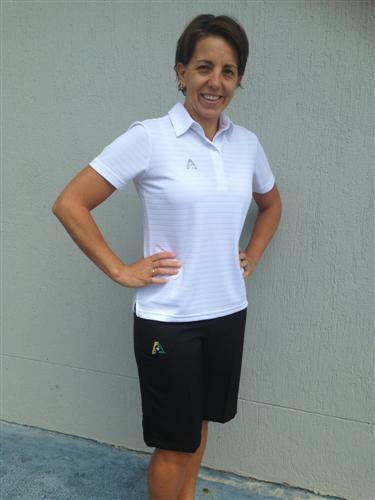 Comfortable and stretchy fabric with built in shorts underneath. Sporte Leisure Abby Skort Keylime. 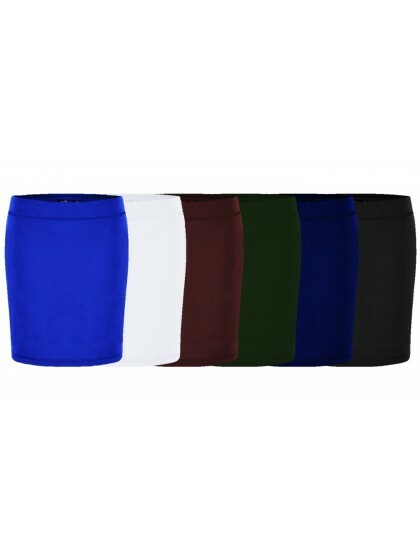 Sporte Leisure Kelsey Skort - All colours.